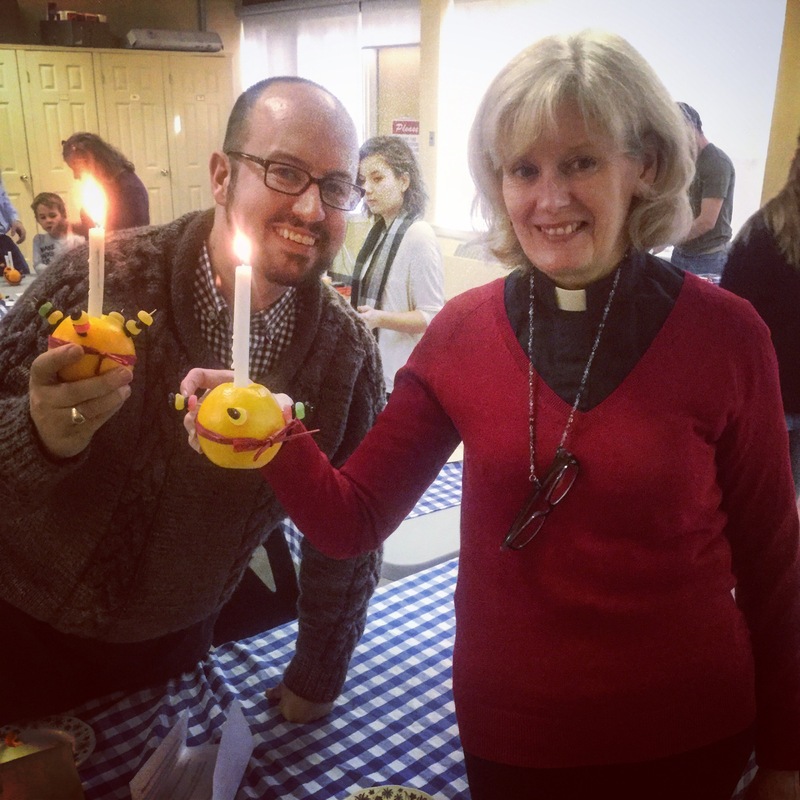 Last Sunday our Children and Youth Minister Sandy Harle introduced us all to a custom known as Christingle. I was so privileged to be given a bag with dried fruits and candies, a red ribbon, an orange and a candle. 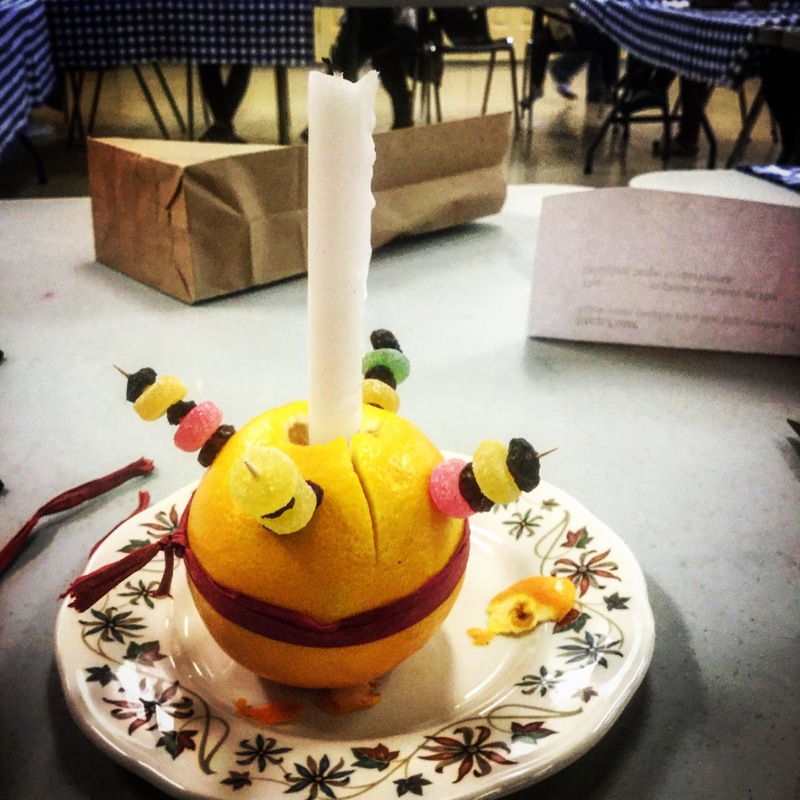 When I was done, I had made a beautiful creation — a Christingle. The Orange represents the world, the red ribbon which is wrapped around represents the blood of Jesus. The many fruits represent the fruits of the spirit that are found in the community. The light of course is a reminder of the Light of Christ that gives light in these dark days of Advent. 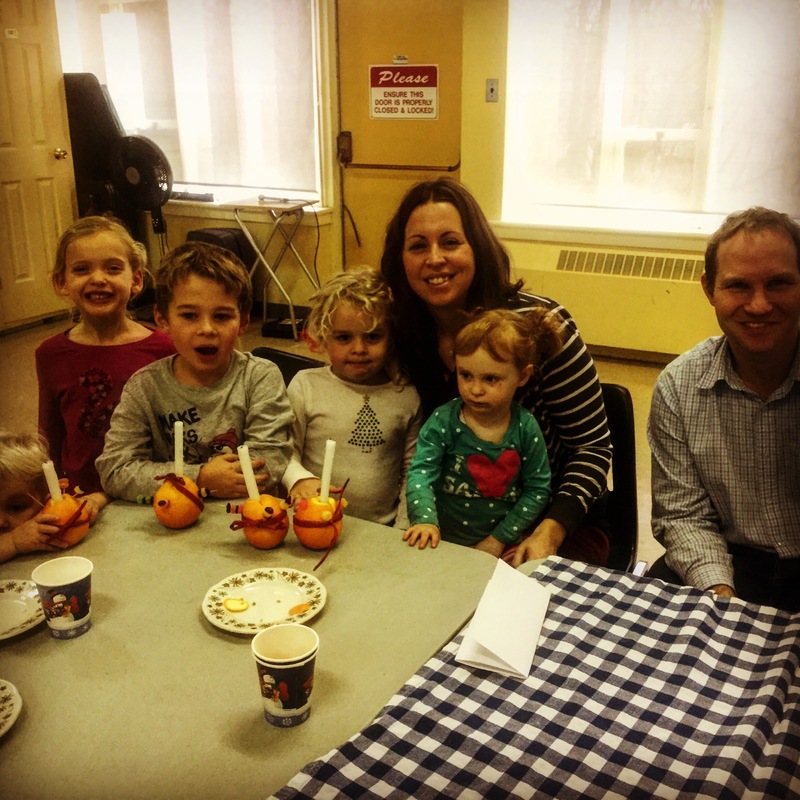 This activity is common in England where it was introduced by the Moravian church. Beyond the cool Chistingle I was also able to take home an immense amount of gratitude for the gifts, talents and commitment of a Child and Youth Minister that give life to the youngest saints of our community. 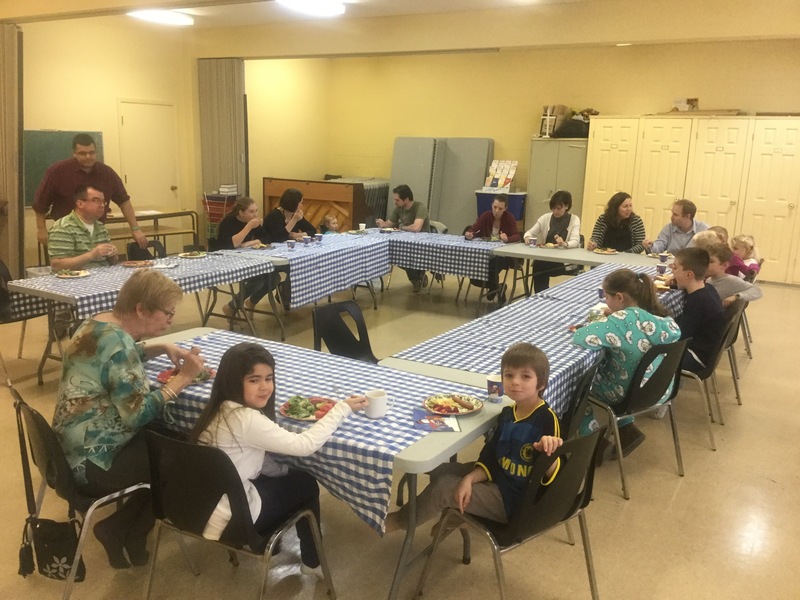 Sandy brings great care to her ministry and this event was one of those moments in which I could see how blessed we are to have a minister in our midst who will give us time together as families in our church. Sitting and talking with the children and the families of St Aidan’s on Sunday was a great joy. These are moments for which I give thanks. Thank you Sandy for all that you do! What a lovely custom ! I feel very lucky to be part of this wonderful and vibrant community. Thank you! What a lovely idea. Can I copy it sometime? Children really appreciate special activities they can do….so does the child in all of us.